Welcome to Shalotte, The home of Couture Yarnwear, Artwear, Stunning Wirework Jewellery and Accessories. for both Men and Women. Are you searching for that perfect piece of jewellery? Then look no further then our Original Artisan Made Copper Wire Work pieces with glass and semi precious stones. Each piece is lovingly made from a simple beginning, strands of copper wire in our woodland studio. Our Yarnwear is also a stunning collection of work. 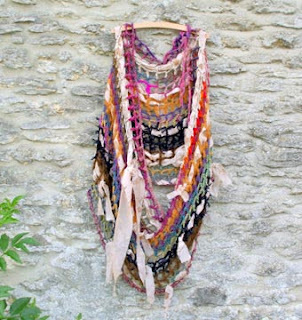 Pieces made from beautiful yarns, from 100% native wools, recycled sari silk, indian cotton, bamboo, fashion yarns, ribbon yarns,hand dyed and hand spun skiens that will light up your soul. Arabella’s Attic is a small family project based in South East England. We design and hand craft accessories such as tote bags, coin purses, cosmetic bags, hand bags and jewellery, and also make cards based on our own artwork. We love all things retro and vintage, and this is reflected in the items that we make. Above all, we love producing one off pieces that are affordable, and that can be treasured and enjoyed. We hope you enjoy exploring our attic. At Created In Cloth you will find two types of cards. The traditonal cards come with an envelope and are made from card with a cloth embroidered picture. The PostCards are again made from Cloth with a stiffened middle layer so they look just like a traditonal postcard. These are quite the rage in sewing swaps in America. They go through the post with a self-adhesive stamp - just write the address and message in ballpoint pen and pop into the post. Welcome to Acacia Crafts, a little boutique shop where you will be able to find lots of little gifts for all the family. From useful everyday items like ribbon lanyard for the office, to cute little critter memo pegs to pin important notes to your fridge, or pretty bow hairbands for little girls (and their mums too!)... something for one and all! I make personalised keepsake albums and scrapbooks for all occasions - birthdays, anniversary, new baby, christenings, weddings, retirement, prom, first holy communion - I can custom make you a beautiful keepsake for any occasion! 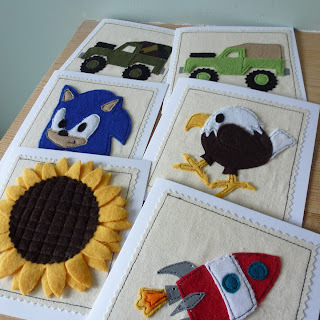 I am a stay at home Mum of a five year old boy and I make handknitted toys, baby blankets and decorations. I started knitting again a few years ago, selling some of my things in a local market. 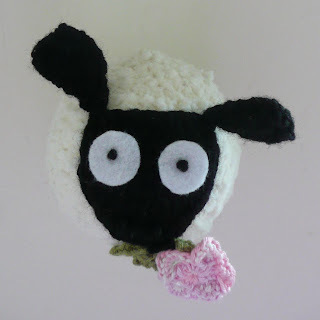 I have only recently started Woolly Pig Designs, setting up a website and Facebook page. I love making things for children, creating colourful new characters and using different colour combinations. I can knit any of my pieces to order in your colour choices and can personalise some items with names etc. Items are made in a pet-free and smoke-free environment and are child friendly and mostly machine-washable. 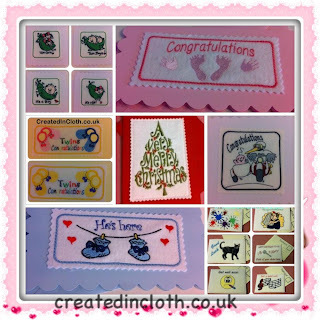 I work from my Hampshire home, dressmaking and sewing everything from clothes to cards. I enjoy the whole process from designing the patterns to adding the finishing touches. Nearly everything I make is useful or practical too! 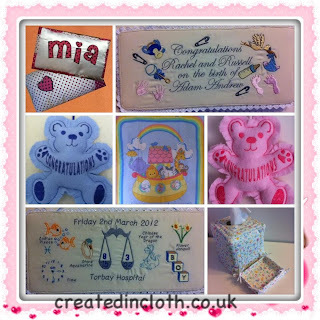 I particularly enjoy making children's items, personalised PE bags being my best selling item. Custom orders are always welcome! After years of using Aromatherapy on myself and family, I decided to take the plunge and I became a qualified Aromatherapist in 2011. I also love stitching, so I looked for a way to blend these two loves together. In October 2011 Serenity Potions was born, hand created gifts, enhanced with uniquely blended aromatherapy oils. In 2012 I started my Crystal Healing course and added Crystals to the range, which help enhance the effects of the oils as well as bring their own properties to the product. Hand-printed fine art stationery with a folk-art feel. Inkyprints-Originals uses high quality recycled paper and card together with the finest handmade Japanese Washi to create beautiful and practical gifts for you and your home. Hand-printed notebooks, journals, general stationery and art-flag bunting - all with original artwork, hand-carved by printmaker Fiona Humphrey of Inkyprints-Originals. Created in Cloth was born from a desire to make good quality items that are unusual, practical & a pleasure to own and receive at affordable prices. So often now things are mass produced and one cannot be identified from the next, here at Created in Cloth I make each item individually with love and care. Some of my items can be customised with names, dates or colours to personalise, making them a treasured item or a wonderful gift. A world of handmade goodies exploring papercraft, textiles and object d'art . All made in the UK in the beautiful Royal County of Berkshire. We believe in upcycling so a lot of our mini scrapbooks are made using recycled card where possible. Everyone needs a lovehuggle now and then so why not pop in for a peek and grab yourself one today. 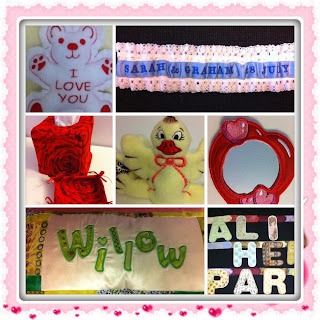 Handmade items, many personalised or made to order, including bunting, quilts and bags. Clementine loves dresses and little pink things like butterflies and flowers. So I made a little pink shop for her and all the things she likes so that other little girls could enjoy them too. 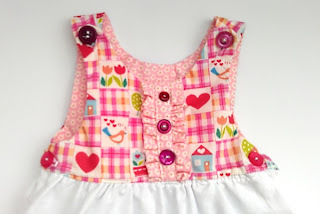 In my stall you will find little dresses, little bags, little hats and some pretty little hot air balloons. In fact everything is little and pretty and made especially for lovely little girls. I started my jewellery making journey about two years ago. I am self taught and i learn techniques from studying from books, video, and DVDs. I have also attended a few classes where i have perfected my jewellery making skill.My jewellery are costume jewellery made from gemstone, resin, and metal beads. Findings i use is sterling silver, gold or silver plated. If you see something you like and want it in another metal, size or colour please get in touch, subject to beads been available i will accommodate your request.Customer satisfaction is my number one priority. Nevar, the place to come for beautifully handcrafted jewellery featuring semi-precious gemstones, Swarovski Crystals and carefully hand selected beads and pieces of sea glass. 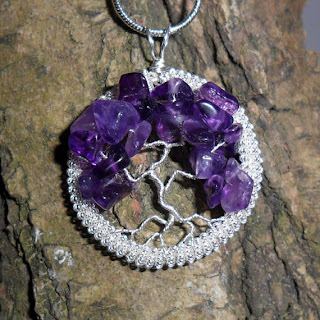 I use various techniques from wirework to chain maille and create gorgeous and unique pieces of jewellery which are suitable for all occasions, either as a treat for yourself or as a gift for a loved one. My name is Katie and I live in Chester England. My shop is called My Small World and I make and sell traditionally made, hand sewn collectable bears, fabric and felt brooches, freemotion embroidered gifts and badges, mini decorative canvases and more. Cheeky Rose was born from a love of beautiful clothes, for women who want something unique, and an alternative to today’s mass produce fashion. With a passion for vintage sewing patterns I experiment with original patterns and adapt and make them relevant to the women of today. I am a skilled dressmaker with years of providing beautiful and unique clothing to satisfied customers. All my clothing are made by hand, this means that I am free to customise clothing, mixing fabrics and design elements to suit. Although the designs are inspired by vintage, they are not restricted to one era, but embrace the fun and flirty best of all decades with Cheeky Rose own twist. Personal Space Interiors Vintage stall is the place to be for gorgeous vintage fabric goodies for you and your home. All of the items in my vintage range are handmade by me using a range of quality upcycled and unused fabrics. 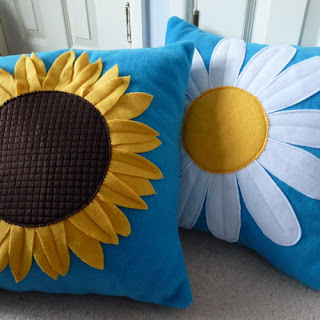 I make cushion covers, curtains, pinboards, bags, lavender gifts and Christmas decorations using hand and machine sewing, knitting and crochet. I also do bespoke work so if you fancy something unique, why not get in touch and see what we can create together? Personal Space Interiors Home stall is the place to be for gorgeous fabric goodies for you and your home. 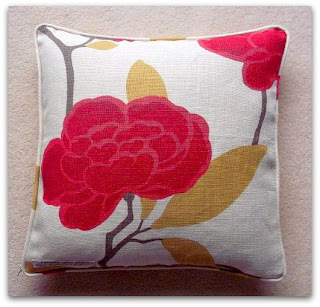 All of my items are handmade by me using a range of vintage, retro and contemporary fabrics. I make cushion covers, curtains, pinboards, bags, lavender gifts and Christmas decorations using hand and machine sewing, knitting and crochet. I also do bespoke work so if you fancy something unique, why not get in touch and see what we can create together? I make unique handmade personalised cards for all occasions, new baby & christening keepsake albums, mini scrapbooks,wedding invitations and albums & die cut kits in all themes. Any name/age/relation can be added to the cards and in most cases colours and wording can be changed. Hi. 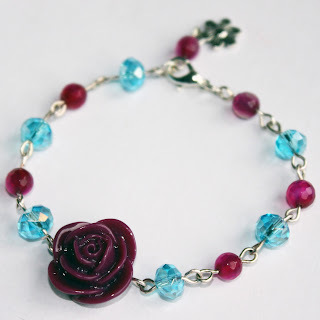 My name is Nicola and I design and make gorgeous jewellery. My pieces are mainly created from glass pearl beads and seed beads. I also like to use semi -precious gemstone beads. Many of my creations are made using different bead-weaving techniques. I thoroughly enjoy my craft and every piece I make is made with care and love. Please feel free to visit me and any of the links below to see what I do. together with scraps from my ever expanding hamper of interesting fabrics that is constantly topped up by my friends and family. As I love the design aspect of creating, I am always coming up with new ideas for products and only make a limited number. Often items are unique, as I love playing with fabric and colour combinations, and adding different trims. And of course, I try and incorporate a old button or two into each item I make. Cribbage box sets, writing slopes and chess boards. I hope you find something to tempt you and thankyou for looking. occasionally I create limited edition themed items. from high quality cottons and jersey. encouraging interaction and story telling. I've always enjoyed making jewellery - as a little girl I used to love opening up a box of beads and deciding what to make. Fast-forward 25 years and I now run Dream of Silver from my small jewellery workshop in a pretty village near York. I design and make a range of handcrafted wearable silver jewellery that can be worn every day. Each item is individually handcrafted with love and care, and comes packaged in a gift boxed tied with pink ribbon. My work has been featured in various magazines including Marie Claire and Wedding Ideas. texture and use a combination of muted and bright palettes to converge and radiate our aesthetic desires. blankets and new for this year catnip toys. We also know that cats have 'staff' so if you have a pet we cater for you as well so as we enter the Autumn months blankets; hot water bottle covers, cushions and pet themed gifts will be available too. and decorated products. everything we make is made in a smoke and pet free home. we regularly take orders, be it for a personalized card, a certain colour or sized jumper or cardi or a piece of jewellery in a certain colour. all our prices are competitive, we make them as cheap as possible and use the best quality products we can find. Thank you for visiting MaisyPlum! We have a love of all things handmade, but our real passion is for handmade jewellery. We work with semi-precious stones, sterling silver and metals including copper. We have recently started a selection of hand stamped jewellery which can be made to order. Our philosophy is to make elegant jewellery that is stylish and easy to wear. special. Whatever the occasion why not say it with candles? 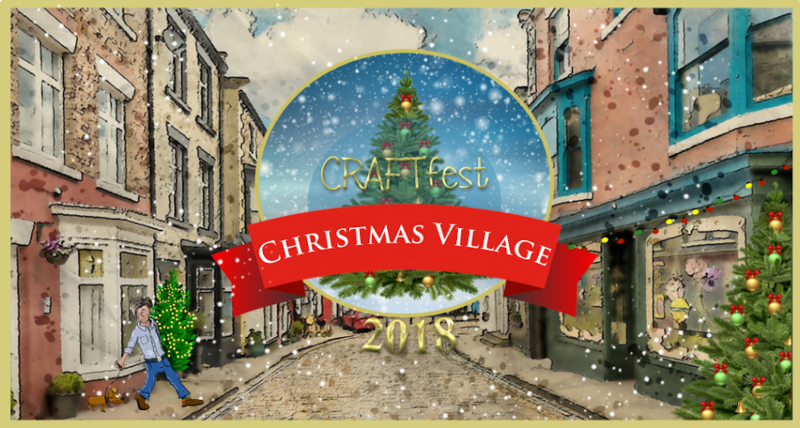 Come an join us at the September Online CRAFTfest. No. 1 - Here come the purples!